From humble beginnings in Venezuela to world-famous education initiative - we look at how El Sistema, the Simón Bolívar Symphony Orchestra and one Gustavo Dudamel influenced a generation of musicians. It seems inconceivable now, but El Sistema began life in 1975 as a fledgling organisation with a mere 11 students, rehearsing in an underground car park in Caracas with music educator José Abreu at the helm. Oh, and it was called 'Fundación del Estado para el Sistema Nacional de las Orquestas Juveniles e Infantiles de Venezuela', which is nowhere near as snappy as 'El Sistema'. Anyway, it was to become a national institution and a vehicle for social change as the decades went on, using musical tuition as its basis. Abreu was the originator and guiding light for what became El Sistema. In troubled Venezuela, his vision for music as a basic right for children and students across the country was inspirational. Here he is chatting up a storm about his achievements in 2010. 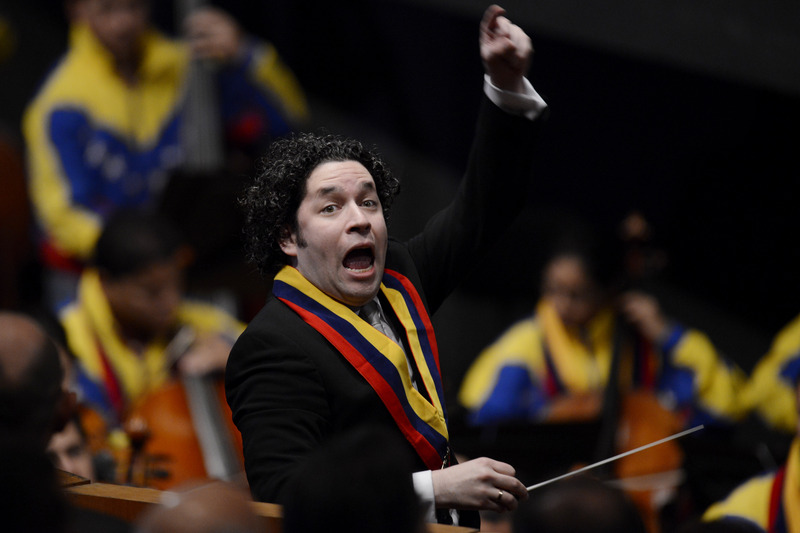 Dudamel became music director of the Simon Bolivar National Youth Orchestra in 1999, and worked with them to secure high-profile international concert slots. In 2007 they played London's Royal Albert Hall and New York's Carnegie Hall to huge acclaim, with audiences being bowled over by the orchestra's energy and natty tracksuits. The Youth Orchestra has now lost its 'Youth' tag as most of the members are too old, but they are still a hugely popular draw on the concert circuit. El Sistema now operates a different feeder orchestra, the Teresa Carreño Youth Orchestra, as its training ground for Venezuelan youth music. In 2014, a scathing book by Geoff Baker, El Sistema: Orchestrating Venezuela's Youth, cast an unfavourable light on the work of El Sistema, claiming that Abreu is presiding over a boot camp whose methods haven't progressed since the 19th century, and that the pay scale for its collaborators is out of kilter with the idealistic aims of the organisation. 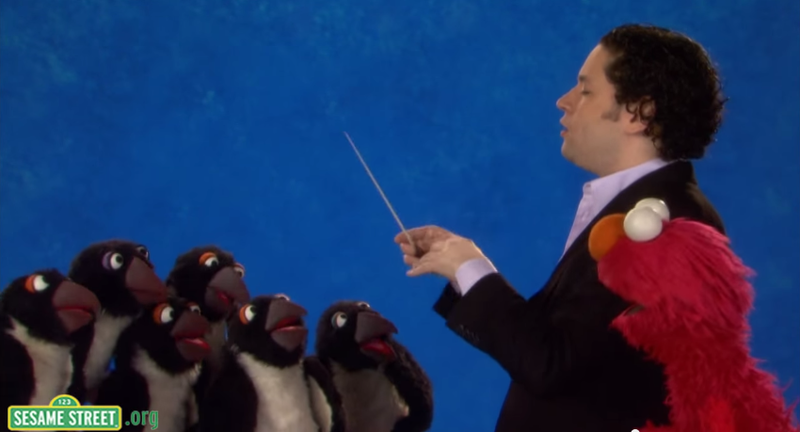 Dudamel is still heavily involved and tours with his Simon Bolivar Symphony Orchestra to sold-out venues. The method has been transplanted to England with Julian Lloyd Webber at the helm and also to Scotland, where violinist Nicola Benedetti is involved. Whether recent criticisms have any traction with the concert-goers remains to be seen, but one thing can't be denied: El Sistema has changed Venezuela, changed education and, moreover, changed classical music.